Not much room for storage in the 4runner so to maximize space we have built a basic sleeping platform. This will also allow us to keep the bed fairly clear for quick camp setup. Pretty simple, just 3 6’X2.5″x5.5″ boards, a sheet of plywood, and a piano hinge. 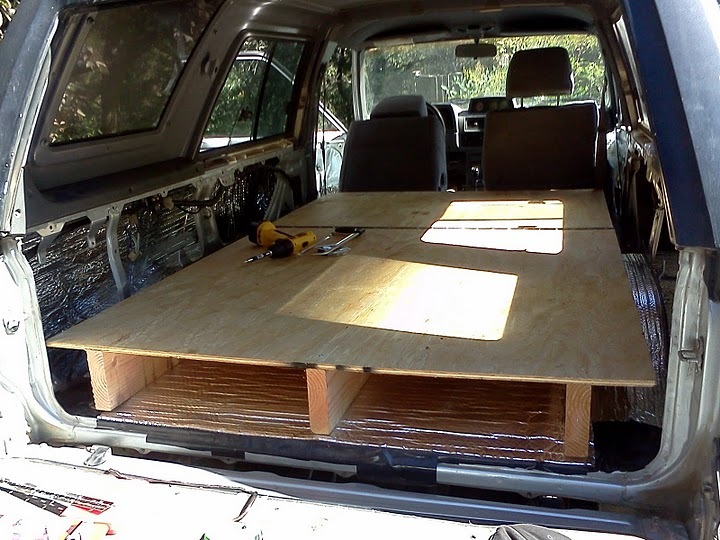 Learned a new fact, the 4runner bed is exactly 48″ wide – the exact same width as a sheet of plywood. Accident? I think not. Those Japanese were some crafty dudes. Whats up guys, Stayed tuned for our preparation for our trip down the Pan-American highway all the way to the bottom of the Americas. Ushuaia, Argentina. 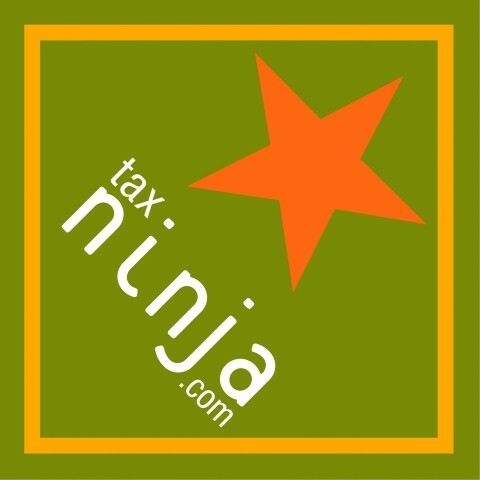 I am new to WordPress so bear with me as the site takes shape. In the meantime check out some of our “Other Trips” on the menubar above. Took a walk up to the top of Tilden park today to watch the sunset. Weather has been amazing the past few days. We’ve been hee-hawing back and forth on when to actually get this show on the road. Excuses after excuses keep coming up. We need more money, need more time, need more info, blah blah blah. I have the feeling if we don’t just pull the trigger we may never leave. We both want to go home to Florida for a week or two to say goodbye to our folks and friends. We were planning on flying to save cash but after crunching some numbers we realized flight+rental car will come out about the same as just driving the 4runner back out east. It will give us a nice ~3500 mile shakedown run while still in the U.S to work out any kinks while we can still speak the language. Plus we can squeeze in a few more of the spectacular US parks on the way. Decided to give the landlord notice, We’re outta here. November 1st. We cast off the lines. Time to get serious, We are estimating being ready to leave in November. Lots of work is being done to the truck to convert it into a long-term living space and prepare it to be as mechanically sound as possible before we hit the road. 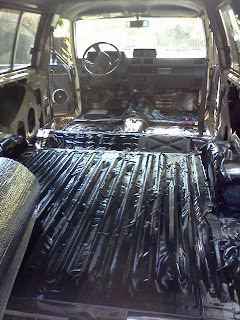 I have ripped out all the interior carpeting, replacing it with a waterproof liner and some Refletix insulation. Hoping to increase the R-value of the interior a bit, help keep us cooler/warmer inside.